Data collected by water utilities are often underutilized or gathered in a manner that renders them unusable due to metering inaccuracies or poor resolution. This complication can lead to inaccurate billing for consumers and unreliable estimates of usage and loss. High quality water data at the meter level are important for water utilities and their challenge of properly identifying system inefficiencies. This study will present and address the issue of manipulating meter-level data into a useable format while maintaining accuracy and integrity. A medium-sized U.S. Midwest city is the focus of this research because of its availability of data. Data from the city include monthly water volume readings for over 50,000 customer meters and treated flow and energy consumption at drinking water and wastewater utilities. The primary obstacles to analyzing these data include duplicate and semi-duplicate readings that conceal the actual volume used by individual consumers, requiring significant data scrubbing prior to assessing city-wide water flows. Allisa is an undergraduate student in the Environmental Hydrology and Hydraulic Engineering program within the Civil Engineering department at the University of Illinois at Urbana-Champaign. Along with her major, she is also pursuing a minor in Environmental Economics and Law in the Agricultural and Consumer Economics department. Her research focuses on analyzing the urban energy-water nexus through the employment of meter-level data and assessment of the equity of urban water rates. Outside of class, Allisa is a member of the Society of Women Engineers and Water Environment Federation-American Water Works Association in addition to working as an Undergraduate Research Ambassador. 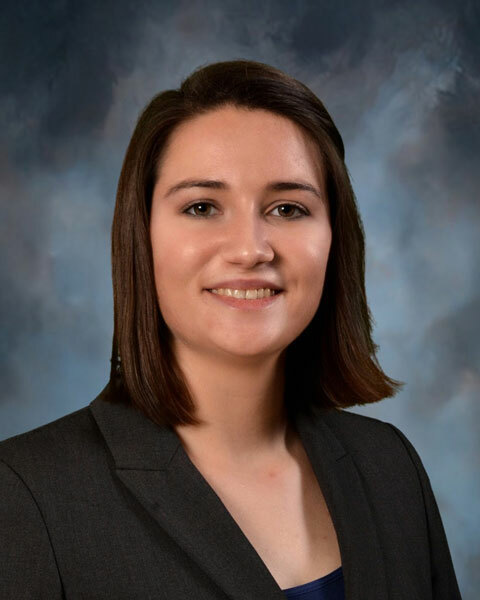 Bio: Allisa is an undergraduate student in the Environmental Hydrology and Hydraulic Engineering program within the Civil Engineering department at the University of Illinois at Urbana-Champaign. Along with her major, she is also pursuing a minor in Environmental Economics and Law in the Agricultural and Consumer Economics department. Her research focuses on analyzing the urban energy-water nexus through the employment of meter-level data and assessment of the equity of urban water rates. Outside of class, Allisa is a member of the Society of Women Engineers and Water Environment Federation-American Water Works Association in addition to working as an Undergraduate Research Ambassador.